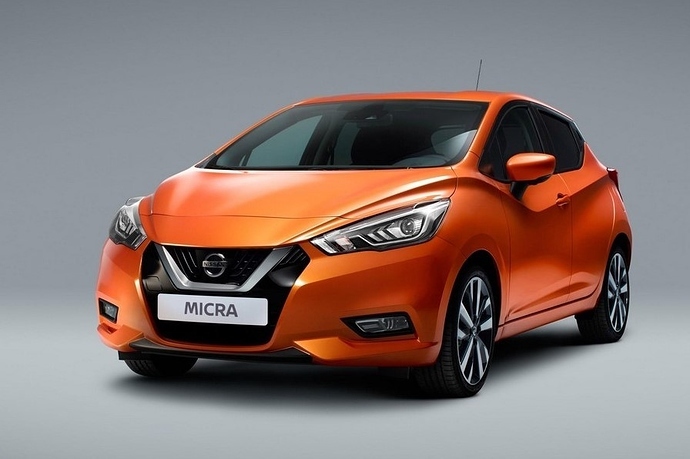 2017 Nissan Micra was recently added to the upcoming cars list with its official surprise launch date of June 2, 2017. The fifth generation of the car was unveiled at Paris Motor Show last year. The confirmation about the launch of Euro spec version cannot be made presently as some sources are hinting at a mild facelift while very few expect the all new car. The international version was not even expected to launch in India due to the expected cost of the car but if Nissan brings the same to India, they will have a future proof product in their lineup. This car is based on the Sway concept and fulfills the desire to own a compact car with an excellent design. The new car even brings the V-Motion grill on its front. 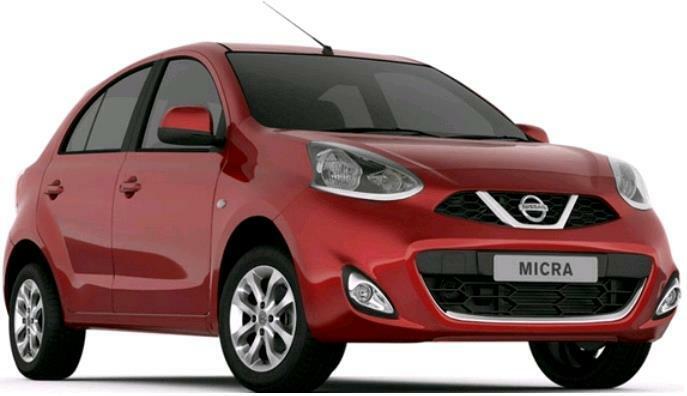 In India, Nissan Micra is powered by a 1461 cc, four cylinder diesel motor producing 63 BHP and 160 Nm of torque. The other motor on offer is an 1198 cc, three cylinder petrol unit producing 75.9 BHP and 104 Nm. This engine comes exclusively with a CVT gearbox while the diesel engine uses a 5-speed manual gearbox on all variants.